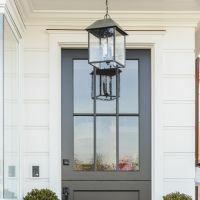 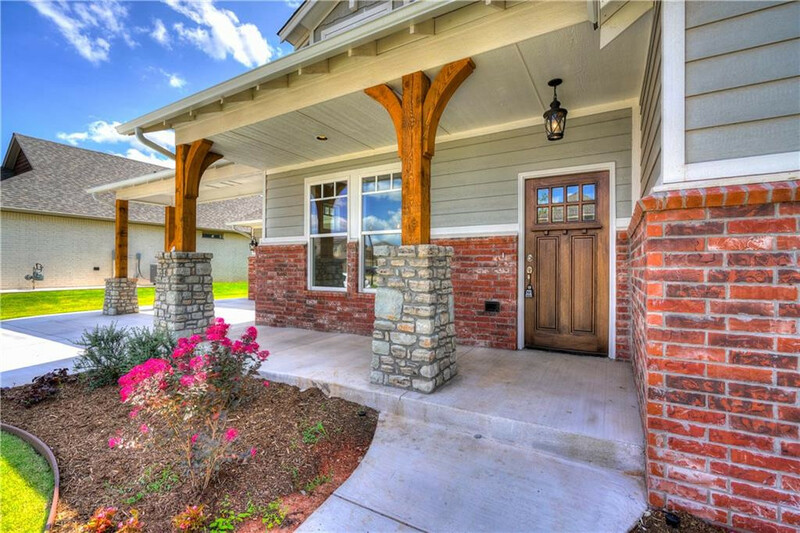 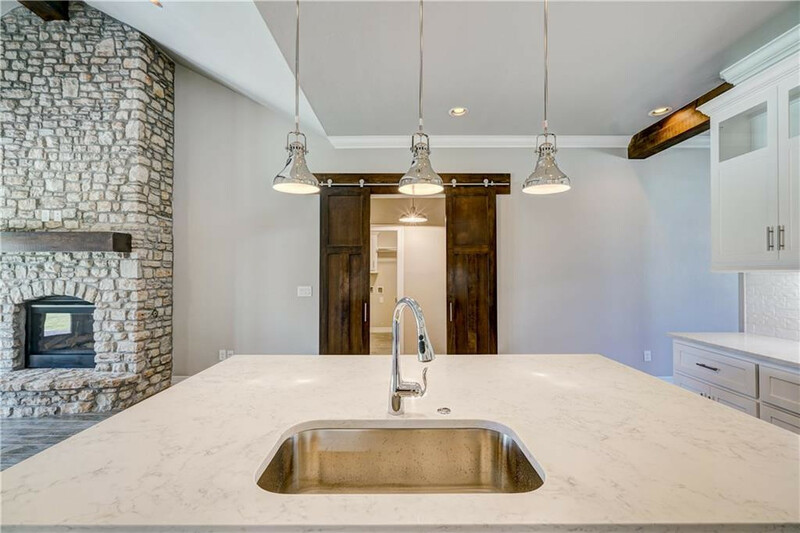 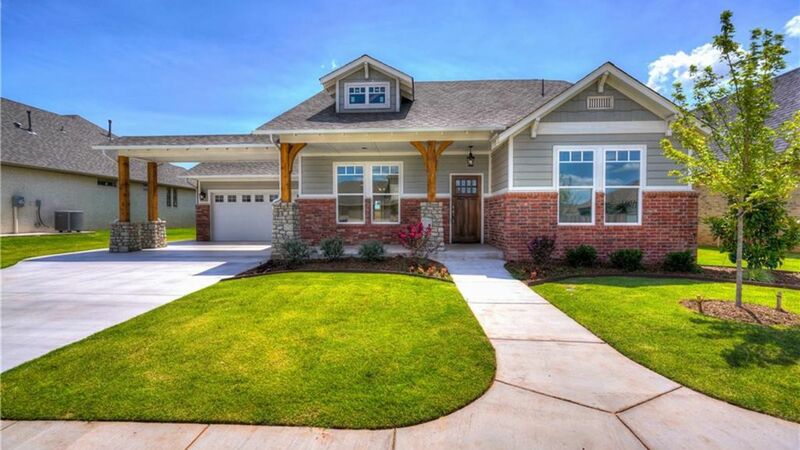 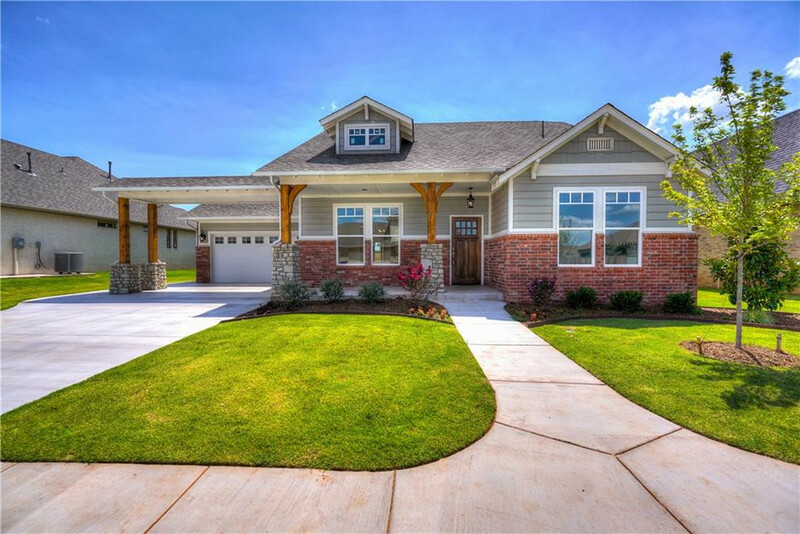 A large front porch welcomes you into this Craftsman cottage, and the traditional front dining space with bar and beverage center greets your guests upon entry. 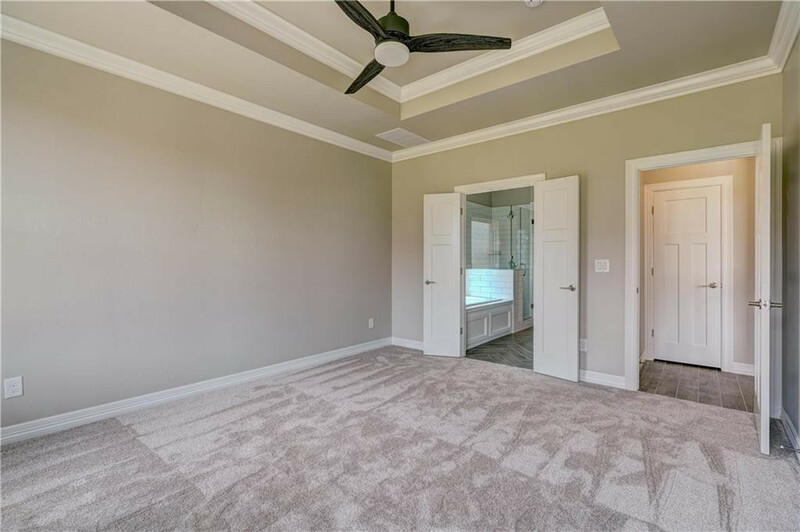 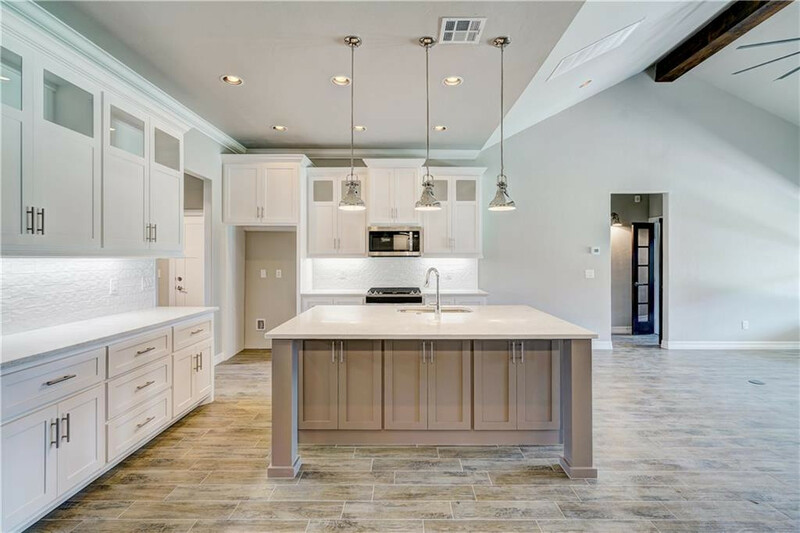 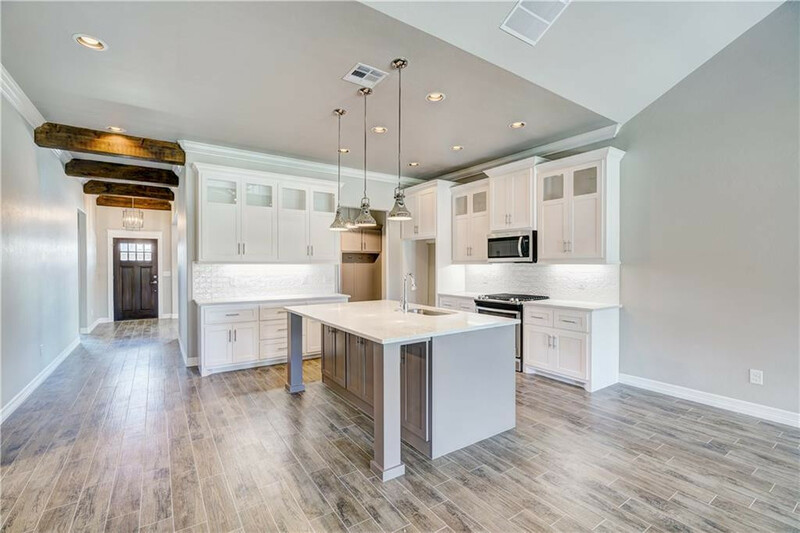 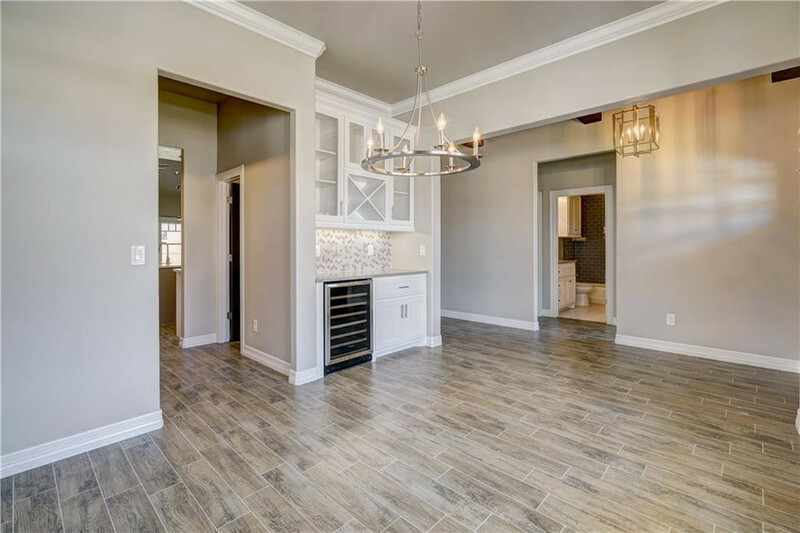 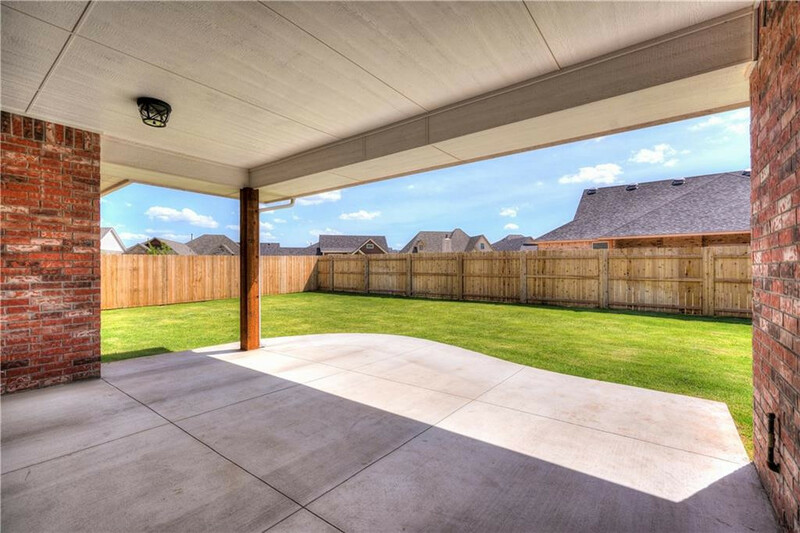 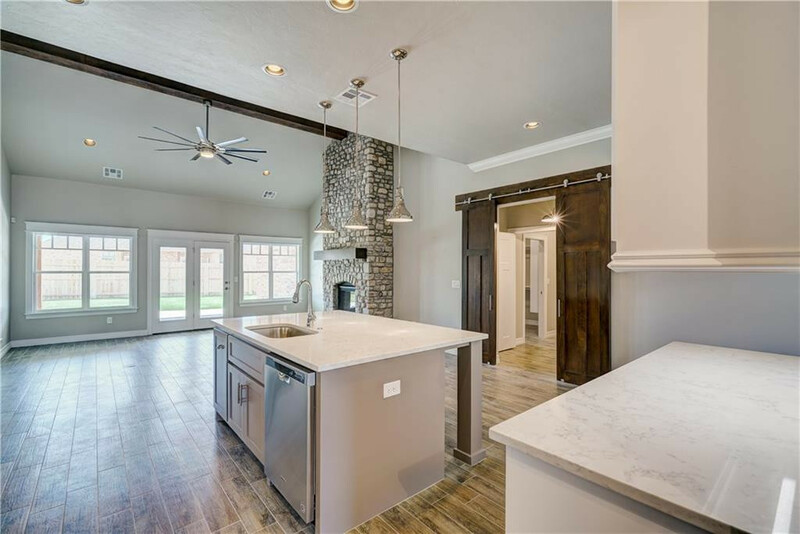 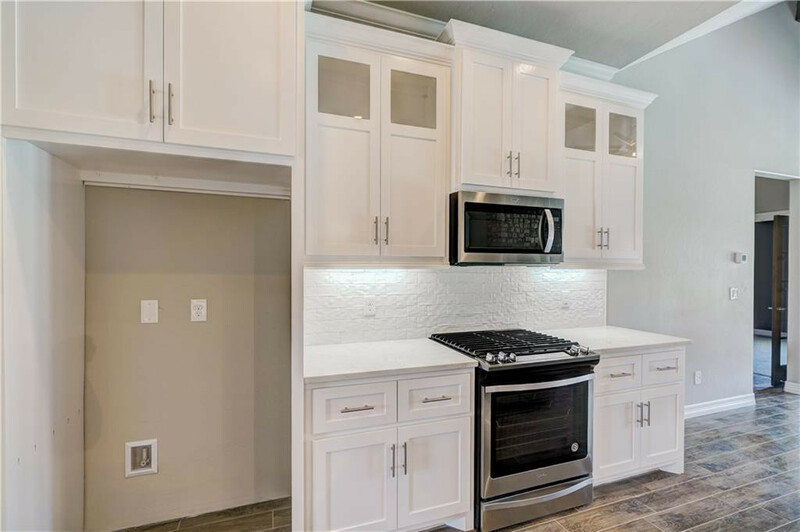 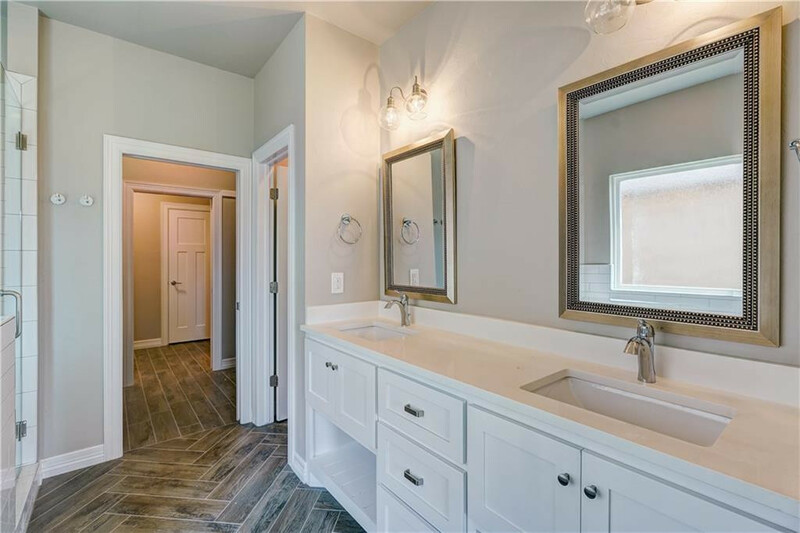 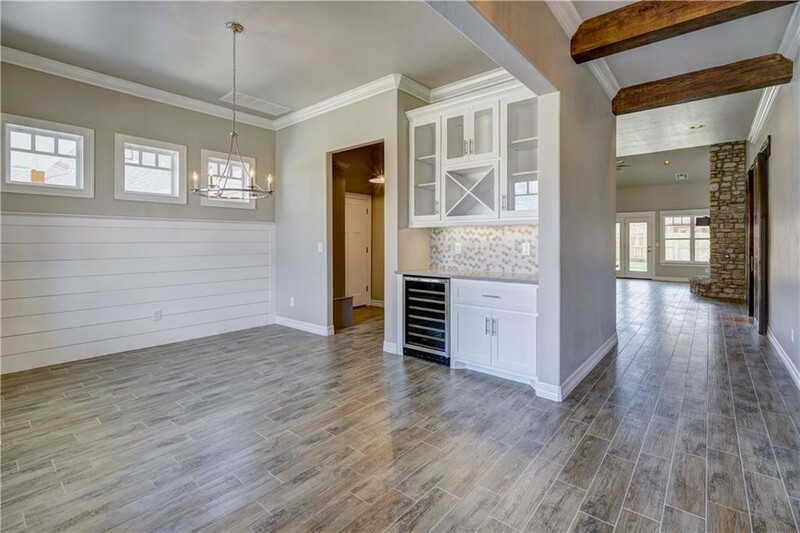 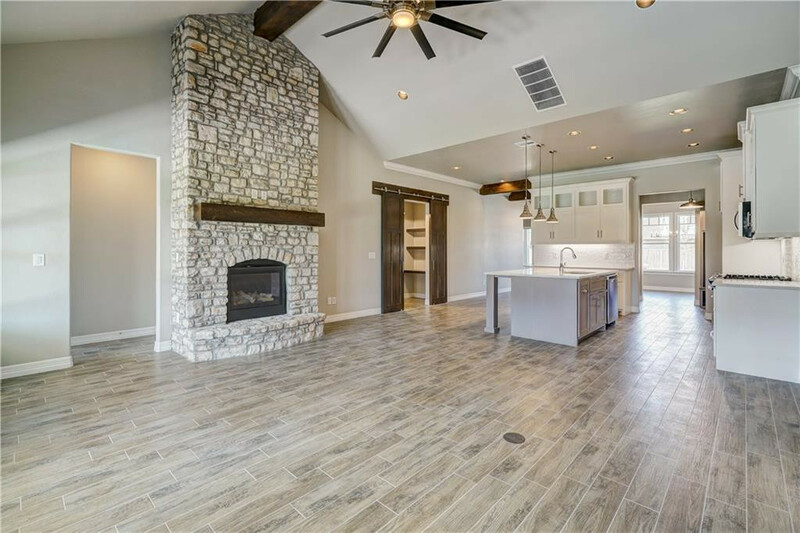 Entertaining will be easy in the great room and kitchen, and maintenance is a breeze with the wood tile flooring throughout the main living areas. 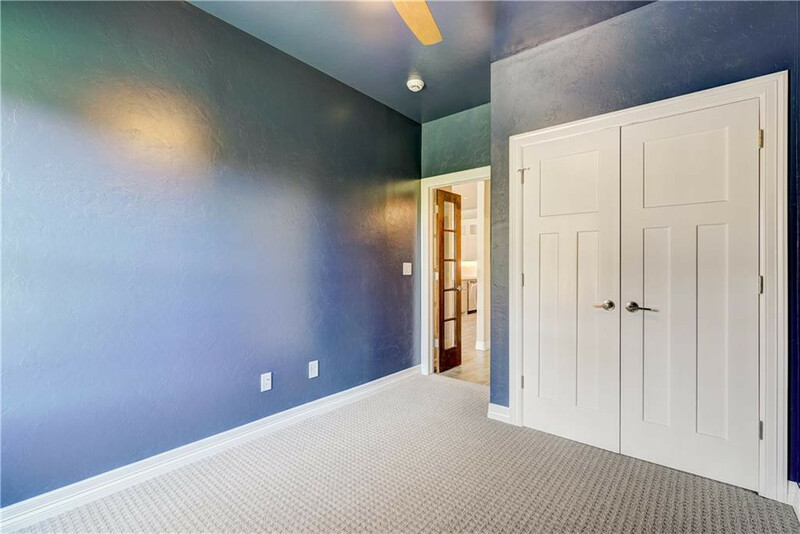 Fourth bedroom could be private study. 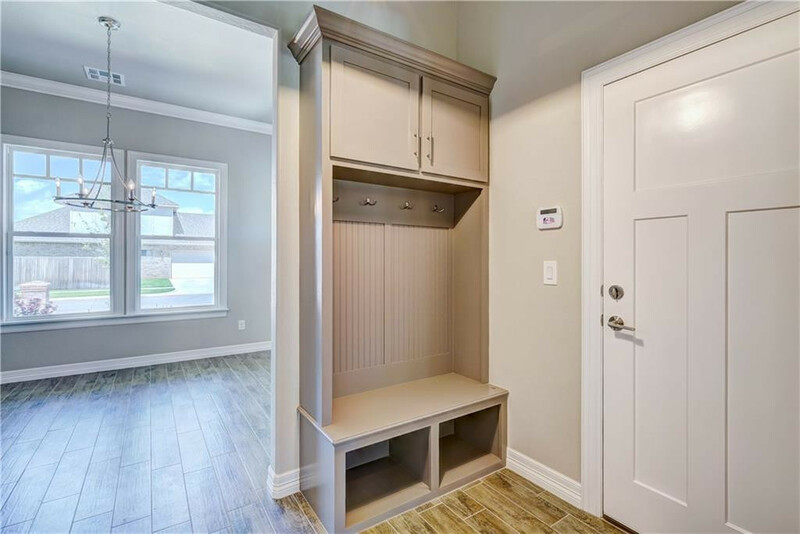 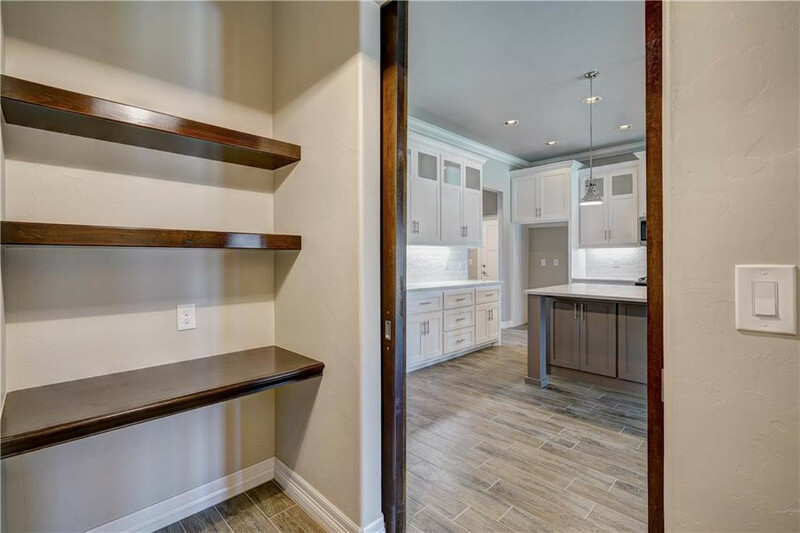 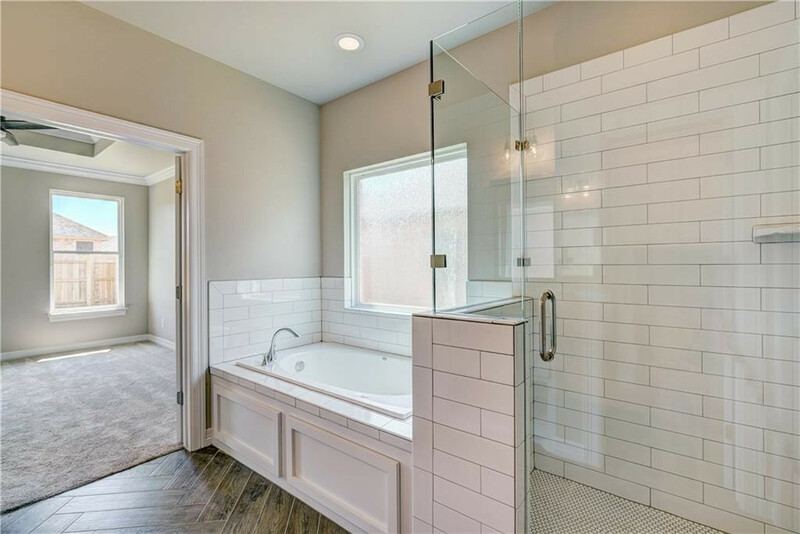 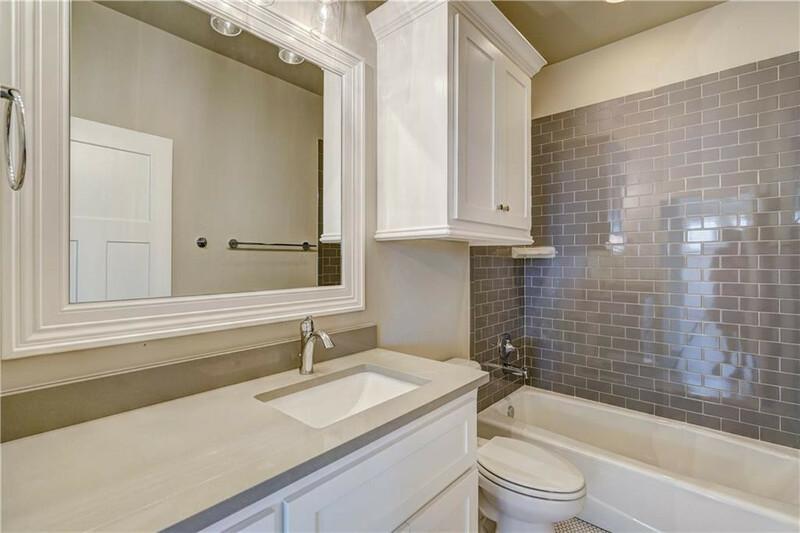 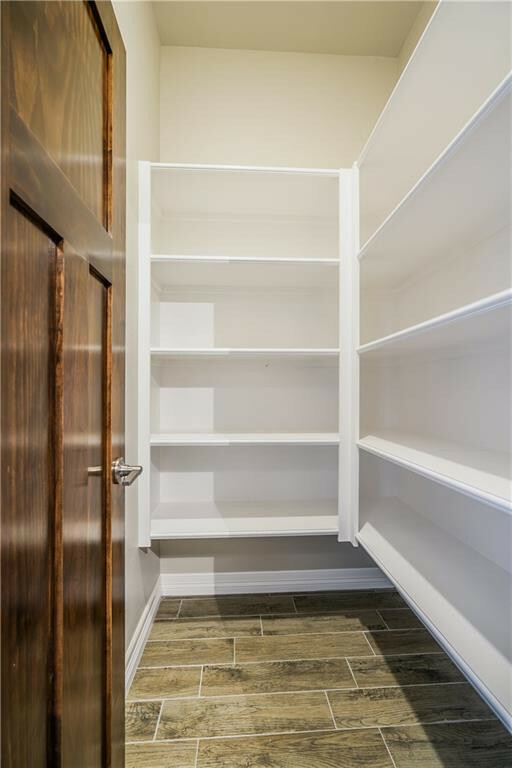 Additional half bath and home office are plan features as well.